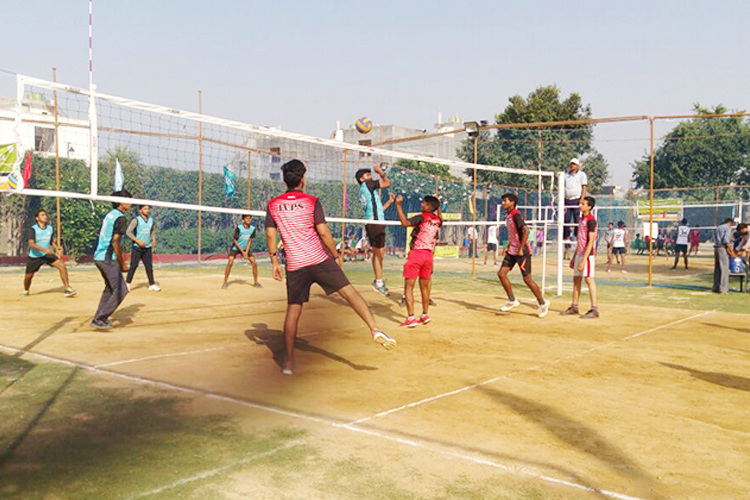 Indus Valley Public School (IVPS), a co-educational school affiliated to the Central Board of Secondary Education, is located in Sector-62, Noida. The school was ranked among the top schools in a survey conducted by the Hindustan Times and C-Fore, and adjudged the "School of the Future" by Education World in Indian School Rankings in 2012. IVPS has been awarded for being the best Public School in Primary and Secondary Education in Delhi, NCR region which was presented by the Royal Brands in association with 鈥淒elhi Aaj Tak鈥� by the then honourable Union Minister, Govt. of India, Mr. Kapil Sibal. It has also been awarded for being among top 100 schools of U.P. and top 10 schools of the district in an online survey conducted by www.shikshaadvisor.com. The Award was presented by Mr. Ashutosh (National spokesperson-AAP and former Managing Editor, IBN7). Another feat was achieved by IVPS when the school was adjudged among the top ten schools in Noida on the basis of various parameters, in an educational survey conducted by The Times of India.